World’s number one builder of sail and power cruising catamarans. Welcome to the Asia Pacific website for Fountaine Pajot. 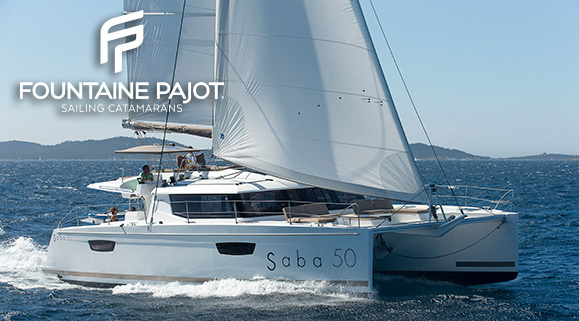 Since its establishment in 1976 in France, Fountaine Pajot has developed an unrivalled reputation for building sail and power catamarans that feature innovative design, superior handling, exceptional seaworthiness and cruising comfort. Multihull Solutions are the exclusive dealers in Australia, New Zealand, Tahiti, New Caledonia and the Pacific region as well as Thailand, Malaysia and Singapore. 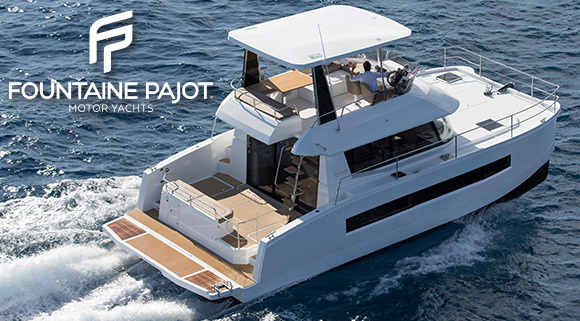 Explore the full range here and discover what makes Fountaine Pajot the world leader in sail and power cruising catamarans. Multihull Solutions is the exclusive dealer in Australia, New Zealand, Tahiti, New Caledonia and the Pacific region as well as Thailand, Malaysia and Singapore. © Copyright 2019 Multihull Solutions.